PamelaQuilts: Quilter's Recipe Box - Five month review and giveaway! 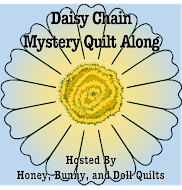 Quilter's Recipe Box - Five month review and giveaway! I can't believe it's already been five months since I started this! So far there are 20 blocks, four each month. I wanted to give you a re-cap of all the months and inspire you to either keep going, or join in. I am using Dotalicious by Island Batik for this series - they provided the fabric in my Fall/Winter Ambassador box last summer. As you can see, the blocks are definitely getting more complex as we go! The more units you have in a block the more color you can add, which I love! And now for the giveaway! I have some 10 inch squares (13 to be exact!) from the Island Batik Coastal Mist collection to send you, plus a stash builder roll. The roll has four strips that are 5 inches wide - a couple of them are nice neutrals. You can use them to make some of the quilt blocks I've shown, or use them any way you wish. 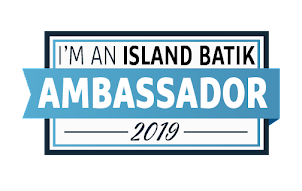 I can only send this prize if you live in the US, but I am also going to give away a digital copy of each of my new patterns for Island Batik! Alouette and Make Lemonade will be sent to a prize winner as well, so if you are living outside of the US and win my drawing I will e-mail you those. Good luck, and thanks for following along! My favorite blocks is the churn dash. I have always liked it. I love the Bear Paw block!!! I like the churn dash block. I just adore the Jacob's Ladder with and without variations. Such a great variety of blocks! My favorite is Friendship Star.my favorite is the Friendship Star block. Thank you for posting all your lovely projects. I'm fond of Jacob's Ladder. I haven't kept up but thanks for the instructions. Congrats! This program is awesome. I love Jacob's Ladder. My favorite block is the Snail's Trail. I love your blocks! The Ohio Star is my favorite. Thanks for sharing your beautiful work, and thanks for the great giveaway! I truly don't have a favorite block! 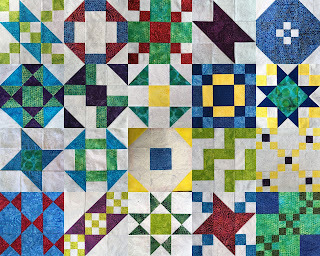 I adore a lot of the paper piecing blocks, but don't have the patience to work on them, lol! Stars any stars I simply like stars. I love the Ohio Star. 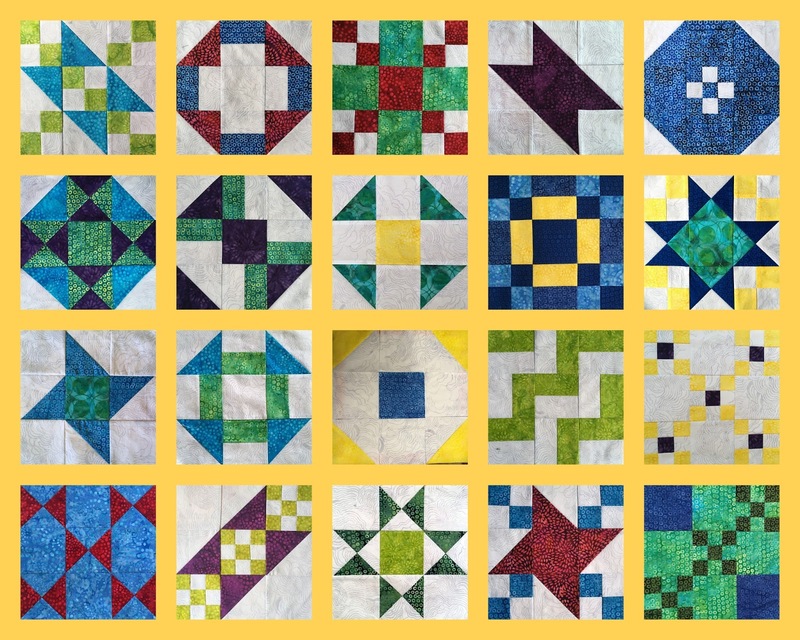 My grandmother made my husband and I a quilt, when we got married, with the Ohio Star block. She died before she got to quilt it, so 48 years later, I had the privilege of hand quilting it. It is one of my treasured possessions. I made a king size log cabin, and I loved being able to use small scraps. I really love the Dresdan Plate design. I have made lots of log cabin blocks, in many different styles. They have turned into many quilts. Each one different, but all lovely. Log cabin is now my favorite. 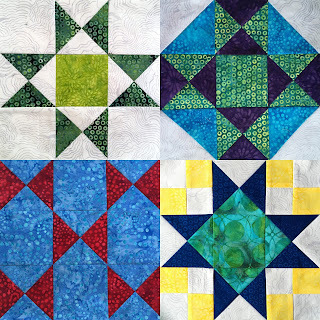 When first I started quilting and had trouble with accurate 1/4" seams I didn't like them so much. Love your blocks. Twinkle Star is my favorite!! i also agree love the twinkle star block. Love the button block! My very favorite shape is the hexi. I've always loved a Granny Square. Simple and sweet. I like the 9 patch Jacob's ladder variation. I love the double nine patch. I love the star block. Ohio Star... LOVE stars of all kinds! the friendship star block has always been my favorite block. I like the Nine Patch Chain Block. 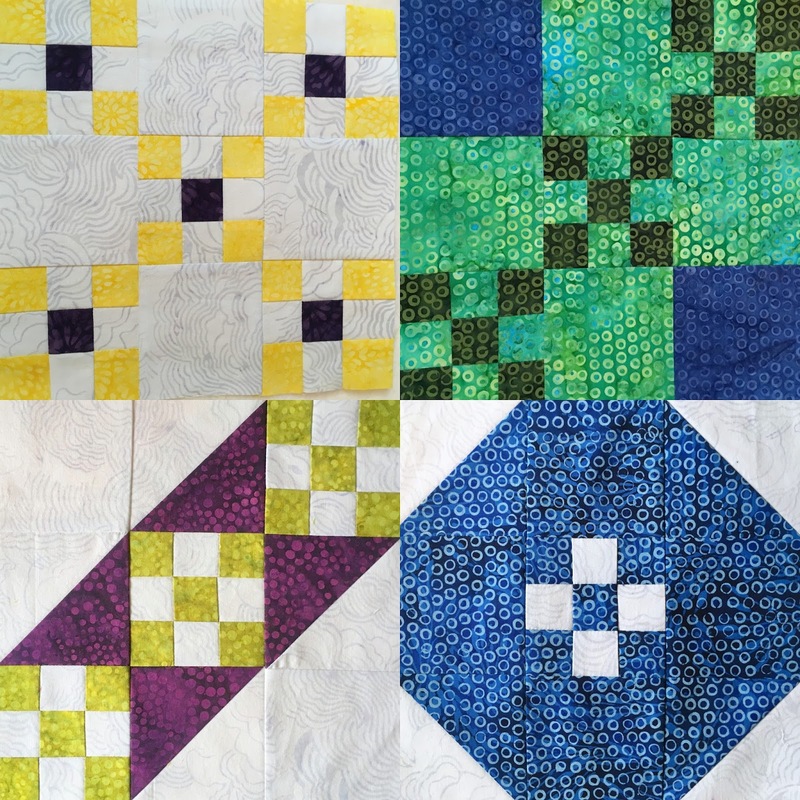 Rail Fence was the first full quilt I completed. My daughter was 12, she is 37 and still has it and uses it.